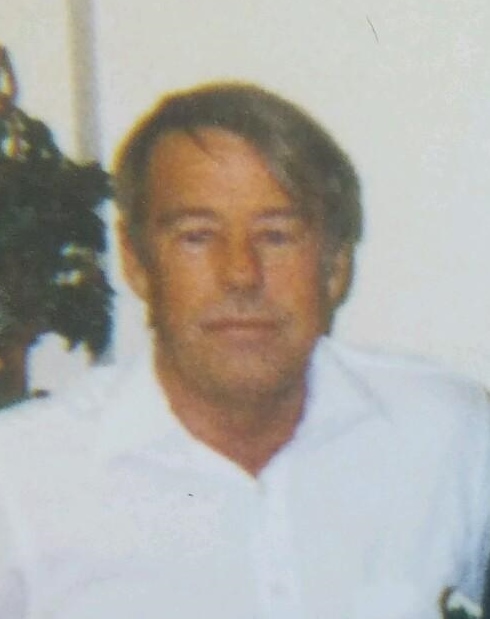 Dale S. Fitzgerald, 66, passed away peacefully on May 17, 2016, after valiantly battling lung cancer for his grandchildren. Dale Steven Fitzgerald was born on June 28, 1949 in Sioux Falls, SD, where he grew up and attended Washington High. After high school, Dale married our mom, Mary Kay Shields on February 9, 1968. They briefly moved out to Washington but returned back to Sioux Falls where his father Raymond founded Fitzgerald Concrete with his sons. Our dad worked for their company until retirement. Dale enjoyed watching boxing and working on cars, an area he will dearly be missed in for all of us who called and needed his help! Otherwise, he spent his time going out to dinner with his wife, family and friends. Dale was a wonderful husband and father, but an even better Grandpa. Anyone who was lucky enough to be part of his life will truly miss him and his conversations. He is now where he belongs, back with our mom. We love you dad, rest in peace. Honored to have shared his life are his two sons: Rick and Scott; honorary son: Tony; brothers: Gary and Paul; sisters: Sharon, Anna and Mary; brothers-in-law: Bill, Mike, Terry, Dan, John, Tom ,Tim, Bob, and Pat; sisters-in-law: Sue, Peg, Madge, and Betty; grandchildren: Calissa, Hannah, Payton, Tyrique, Lexi, Marqueez, Jaedyn, and Kayahna. He was preceded in death by his parents Raymond and Eileen; our momâ€™s parents Bob and Pat; his wife Mary Kay; his brothers Donny and Steve; his sister Susie; and his daughter Kathy. Donations may be directed to Make-A-Wish or the Humane Society. Visitation will be Thursday, 6 PM at Barnett-Lewis Funeral Home with a time of sharing at 7 PM. Funeral Service will be Friday, 2 PM at Barnett-Lewis Funeral Home.